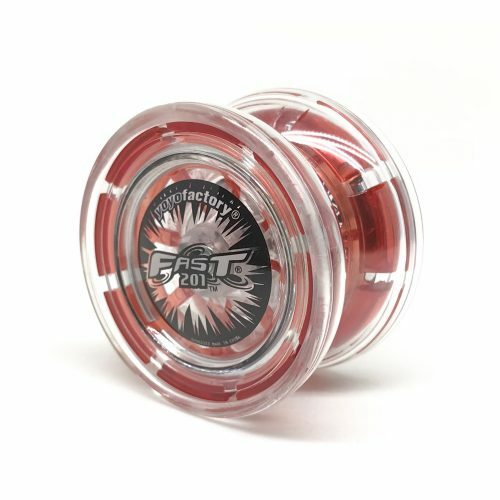 A great yo-yo for beginners. 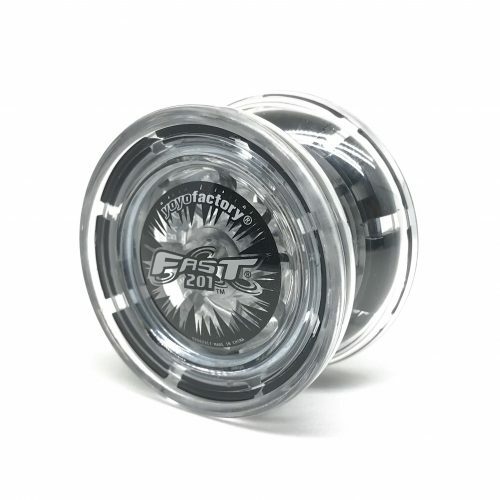 The FAST 201 is a great yo-yo to start learning tricks on, it is durable, reliable and easy to use! 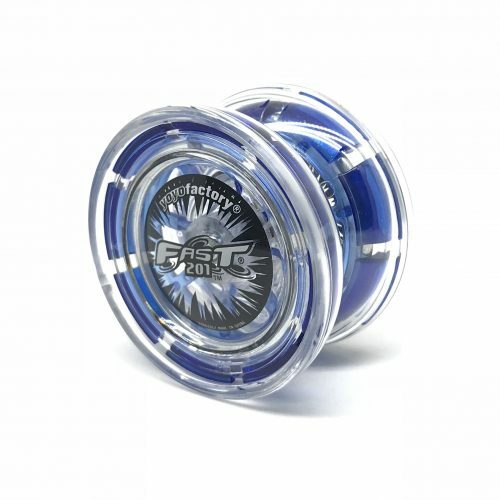 Featuring the Fully Active Starbust Technology, where the starbursts adjust themselves as you play, this yo-yo is a hallmark in yo-yo technology and play. 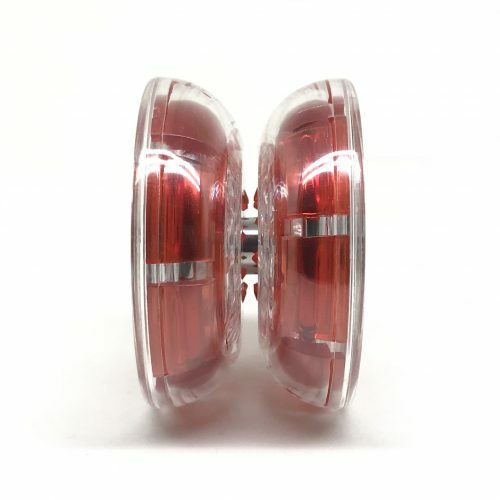 Tune your yo-yo to fit your current level, and just proceed to practice.